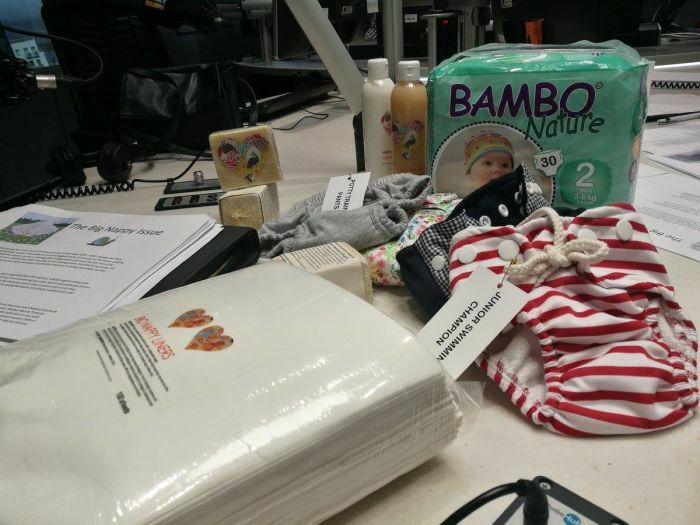 Pippa Hudson speaks to Sally Fouche of Fancypants Products on the line from KZN and in studio is Joanne Austin, a founding member of Mother Nature products. They are all about washable cloth nappies. Disposable nappies generate 1 ton of waste per baby says Joanne. This is an industry that is not regulated....they do not have to state what is in their nappies. — Joanne Austin, founding member of Mother Nature products. Sally says the nappy rash from an early age sparked her interest in finding alternatives to disposable nappies.